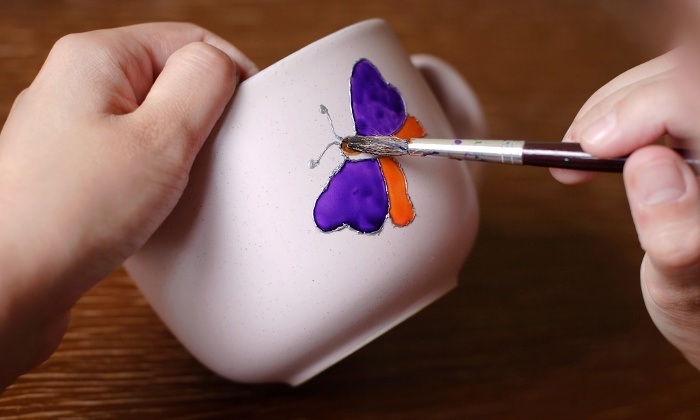 For those who would like to take part in the upcoming Empty Bowls event in February, St. James United Methodist is organizing an event to let you come in to the Paint'n Place and make a beautiful bowl to donate to Empty Bowls. 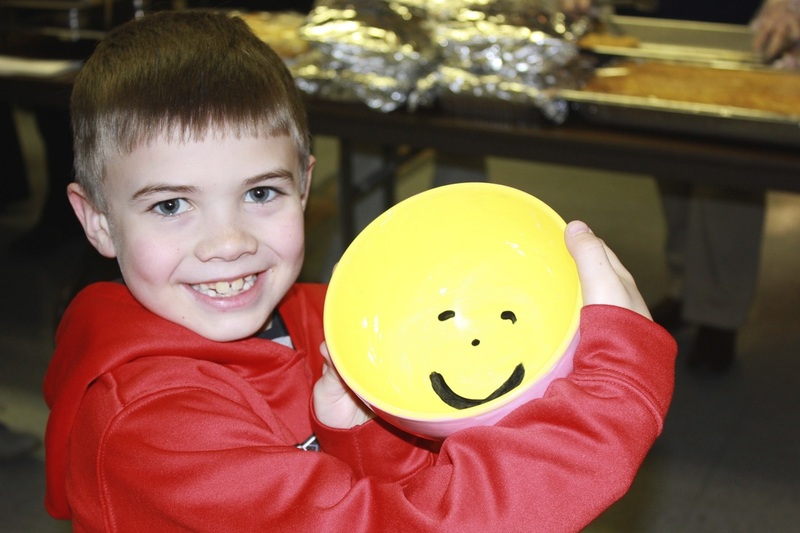 The bowl that you donate will turn into food to feed a family who otherwise might be facing an empty bowl at meal time. To read more and sign up, check out the Getting Involved page here.